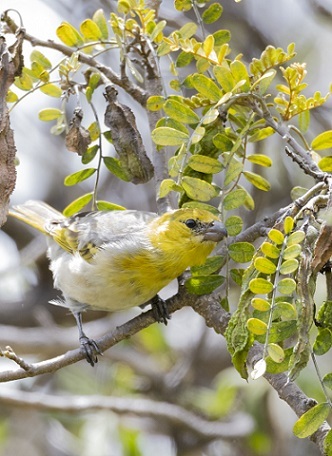 When travelling around the island of Hawai’i, our ears are under a constant barrage of sounds from a variety of sources. Cars, planes, rain, and people all contribute to the soundtrack of our daily lives. And then of course, there are the birds. 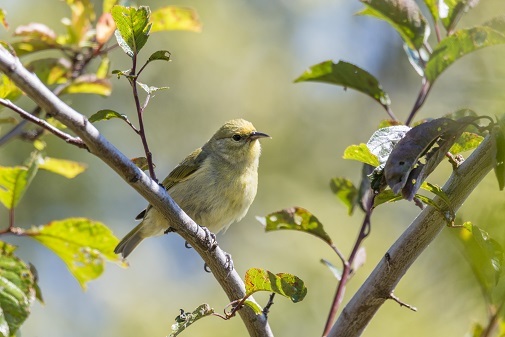 Our state boasts an impressive array of rare and interesting bird life, and to most of us they may all sound more or less the same. 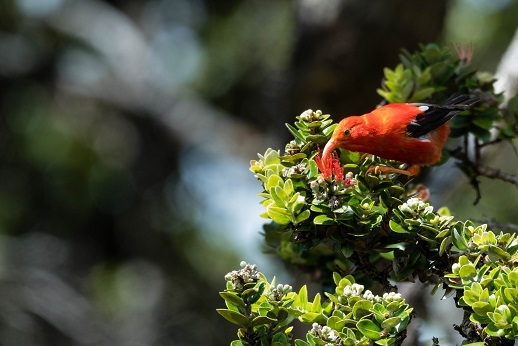 But students and researchers at the Listening Observatory for Hawaiian Ecosystems (LOHE) Lab are hard at work unravelling the mysteries of bird songs. And indeed, bird is the word here at the LOHE Lab. From nesting patterns, to mating habits, to tracking population decline, the amount of knowledge that can be gained just by listening to these animals seems almost endless. Graduate student Nicole Fernandez explains her project. So between providing opportunities for students and aiding in conserving and understanding our feathered friends, Dr. Hart’s LOHE bioacoustics lab is truly for the birds.